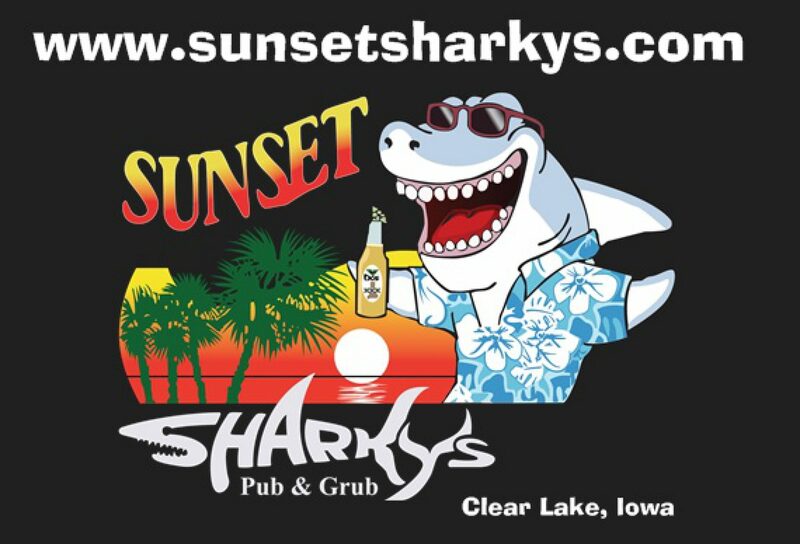 Larry Myer – Black Friday @ Sharkys – Coming Soon to a Lake near you !!! Previous postCome if you Dare !! !